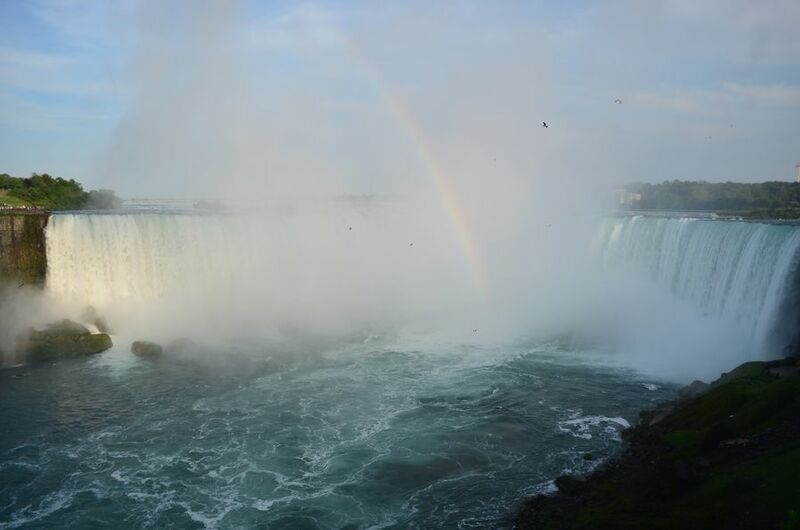 If you want to experience a truly awe-inspiring natural sight, the Niagara Falls is right up there. Memories of my visit to the two cascades in 2012 are still popping up in my dreams three years down the line. It really was a great experience, so I thought a quick post to help others to enjoy the falls in the way I did would be a good idea. 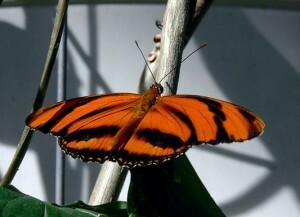 If you want to get the most out of your visit, it is important to plan your trip. There is a lot to do and see in the area, so if you want to fit it all in you need to make a plan. 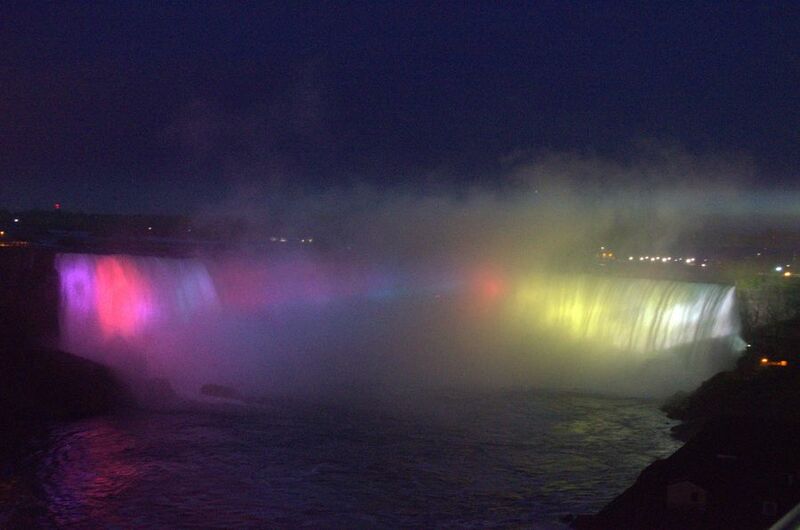 There are two sides to the falls one in Canada and the other side located in America. Both sides are good, but you have to decide which side you will be visiting and get the necessary visa or visas to allow you to do so. Some people visit both sides. If you want to do this, you need to arrange the necessary documentation. Make sure that you arrange your visa or visas well in advance. Never leave it until the last minute. 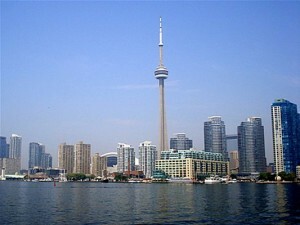 If you are visiting the Canadian side Toronto’s Pearson International Airport is convenient for most travellers. From there you are looking at a 2-hour drive to the falls. John C. Munro International Airport, in Hamilton is slightly closer to the falls than Pearson International, but it takes time to get to the main highway from there, so the drive is still close to 2 hours. To visit the US side it is best to fly into Buffalo Niagara International Airport or Niagara Falls International Airport, New York. From all three airports, you can get on a coach or a tour bus that takes you direct to the falls. However, you are planning to travel to Niagara Falls it is important to plan your journey and book in advance. There is a great choice of accommodation in the area. One of the best is the Niagara Falls Hotel. This multi award winning luxury hotel has fantastic views of the falls. This hotel makes a great hub as well as providing a place to relax completely and recharge your batteries. There is a spa, sundeck, an indoor pool, a gym, whirlpools, saunas and steam rooms. Seeing the falls is easy with nearly a dozen different tours available. How you choose to see the falls is up to you, but the boat trips and Journey Behind the Falls tours both get you so close that you can feel the spray. 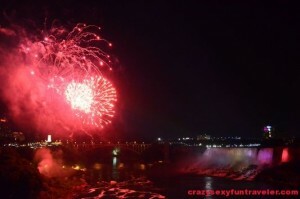 Check out things to do in Niagara Falls for more info. If you can, try to see the falls from a distance as well as up close. It is only from a distance that you truly understand the scale of this natural sight. A Niagara Falls helicopter ride is a good option, but if your budget will not stretch that far you also get a good view from the Skylon Tower. You can enjoy a meal in the revolving restaurant while you are there. However, you choose to visit the Niagara Falls, plan ahead. This is the best way to enjoy the experience and create some truly memorable moments.